Assemble a deluge of an army, control an entire country, send troops to various locations, or be the leader of a gang – all of these can be experienced in this list of battle games we offer. Explore some of the coolest and most popular war games to date, including war strategy games and RTS games. War games are without a doubt one of the largest scale games. Not only do they tend to mirror titular franchises like Final Fantasy and Age of Empires, but they also offer a bunch of features and exciting gaming experience. War strategy games, for instance, enable players to take control of large armies, build cities and castles, and obtain resources to buy upgrades or troops. Moreover, war games cast, war board games, and games like summoners war and any war games unblocked can be easily selected from our site. Join forces and build strategic bases in Army Men Strike. Train troops, build structures, enhance your defenses, and send hoards of dragons in Clash of Clans. Build a new empire that is yours to manage in Final Fantasy XV: A New Empire. 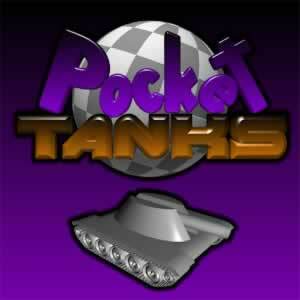 If you are into heavy artillery, then battle games like Pocket Tanks will not let you down. 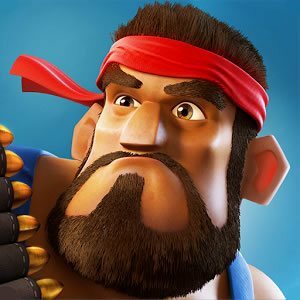 If you want to go smooth and easy, you can enjoy Clash Royale and some chess games. Simple controls play a crucial role in war games. This only means that you will not have any trouble leading your army or troops into battle. Most wargames like RTS games feature picture buttons and icons, all of which are intuitive and easy to use. You do not have to second guess! When waging war, as a commander, you must be prepared. Check out our list of war games and download them. 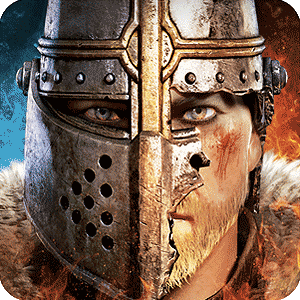 It is time to lead your own troops, wage war against other players, and go through lots of war-torn places. 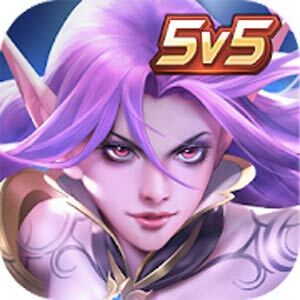 Lords Mobile is a real-time strategy game where you get to explore magical lands and square up against the strongest army forces. 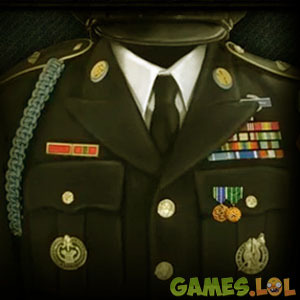 This war game was billed as one of the Most Competitive Games and has 180 million players in the present, with more and more starting to play this thrilling and exciting battle game. The game features open-world gameplay where you can invite your friends and family to play with you in an epic war strategy game. You take the role of an emperor in your kingdom and you need to gather your troops, strategize, and ride into the heat of the battle to eliminate your opponents. With stunning graphics and immersive gameplay, this strategy game will surely get you hooked for hours. You can upgrade your heroes and improve their skills and abilities while unlocking more characters to add to your growing army. The game also features mythical creatures that you can summon such as dragons, giants, trolls, magical knights and more. Lords Mobile is the ultimate battle game to claim the throne. Are you ready to unleash the power of your army and bring down your enemies? If you think that toy soldiers are only for kids, think again. Who would’ve thought that the plastic toys that you enjoy playing while you were a child will still be the ones that will give you endless entertainment even now? Army Men Strike is your childhood put into the screen of your computer. In this real-time strategy game, you take control of an army of toy and you need to defend your home from the invasion of other toy armies. Make your house your battlefield as you take the battle into the kitchen, dining room, and bedroom. Do not be surprised if you can use your furniture and appliance as weapons because everything has their own use in this strategy game. Army Men Strike requires you to craft your own warfare strategy as you play with hundreds of thousands of other players. As you win in matches, you will have the chance to expand your territory and upgrade your army, weapons, and base. You will also unlock bomber planes and war vehicles as you proceed to the game. 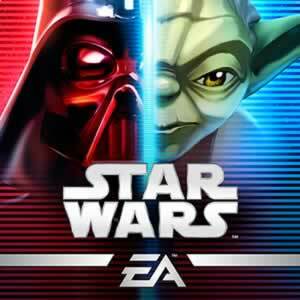 Invite your friends and form alliances as you bring back your childhood memories in this fantastic battle game. Bring the ultimate artillery game with you in Pocket Tanks. Pocket Tanks is a cross-platform war game that you can play with your friends and family. The game features over 40 weapons and various tanks. Rain bullets on your enemies in this fast-paced strategy game. Pocket Tanks offers simple controls and amazing graphics. You will not have a hard time learning the game as it is just a matter of selecting your angle, setting your desired power, and firing a barrage of canons and bullets. Be wary of obstacles as they may stop you from reaching your target. To make the game fair for everyone, you can only make a limited number of moves, so be sure to plan and follow through! Experience the excitement as you land your shots on your opponents and watch their tanks crush and explode! Pocket Tanks is an online battle game that will cater to everyone. If you are looking for a great game to pass the time or to play with your friends, this free RTS game will surely give you a challenging and fun experience. Immerse in the world of warfare and live your dreams of controlling mighty tanks in Pocket Tanks. A host of war games such as games like god of war, nxt takeover war games, civil war games, revolutionary war games, toy soldiers war games, free war games, Xbox one war games, war games movie, medieval war games, nerf war games, nxt war games, and war video games are available for download. The war games are free and you will not fear your war games to be hacked. Gear up for combat and defend your glory in any of the war games we have here!